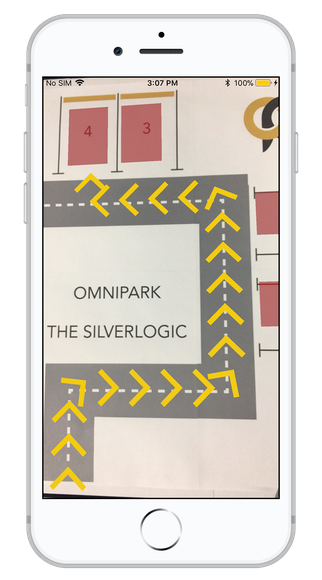 OmniPark changes the nature of parking, taking the stress out of finding a spot in urban or heavily congested areas. 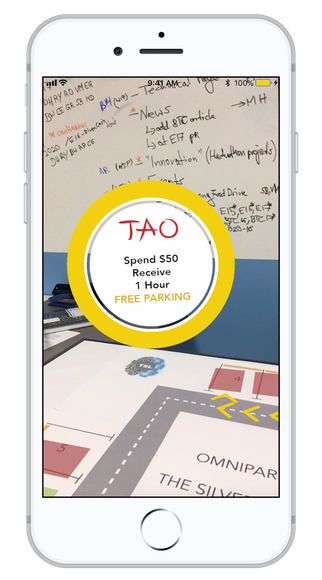 Users can view available parking spots that are nearby, and the app directs the user toward the open spaces. Designed for the city of the future, OmniPark is aimed at alleviating the shortage of available parking in urban areas and also provides residents of cities with a way to monetize their unused spaces. 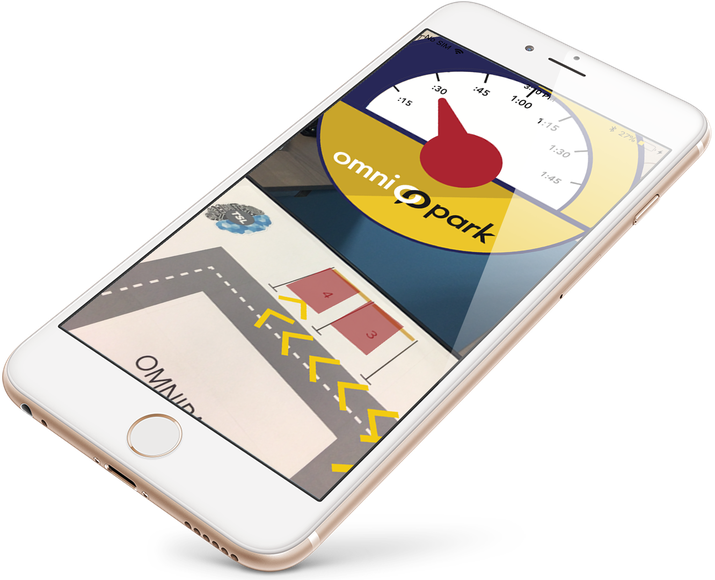 Built for a purpose, OmniPark uses street directions, augmented reality markers, and Amazon Alexa voice commands to guide drivers to available parking spots. When searching for a parking spot, the user can view a map of the area that shows available nearby parking spaces. They are able to select any of the open spaces and the map is updated in real-time to reflect which spots are reserved and which are free. After choosing a parking spot, the Google Direction API configures an appropriate route to guide the driver to their selected parking spot. 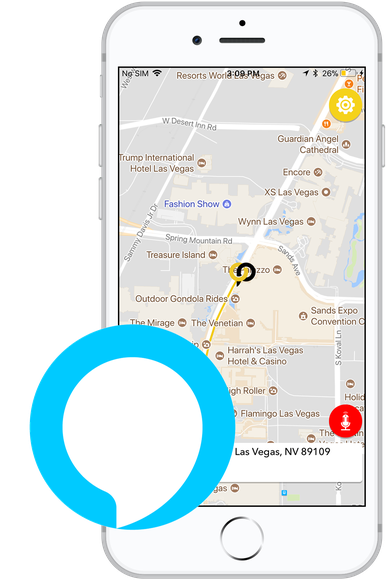 When nearing the destination, the application helps to ensure arrival at the right area by displaying AR markers that recognize the user’s surroundings to direct him to the correct parking spot. 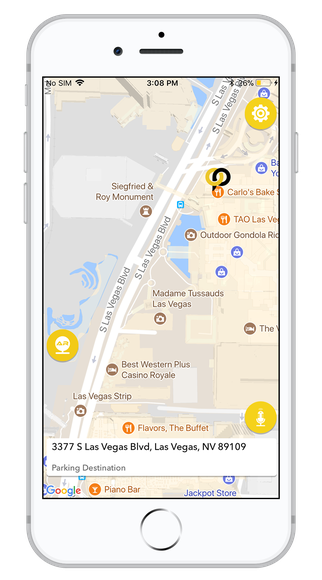 Users who have successfully parked in an OmniPark parking spot can view offers from nearby merchants that are able to validate their parking. This saves the user money and helps to promote businesses in the area. Voice commands allow the user to easily reserve a spot using the Amazon Alexa. Drivers are ensured a parking spot before they leave the house.